How Often Should I Get A Massage? 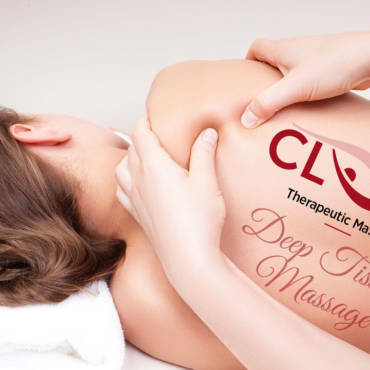 If you get a massage once a year, it will be relaxing, but it can’t undo a lifetime of muscle tension. Typically, once every week or two is ideal for keeping your muscle tissue pliable and in good shape.